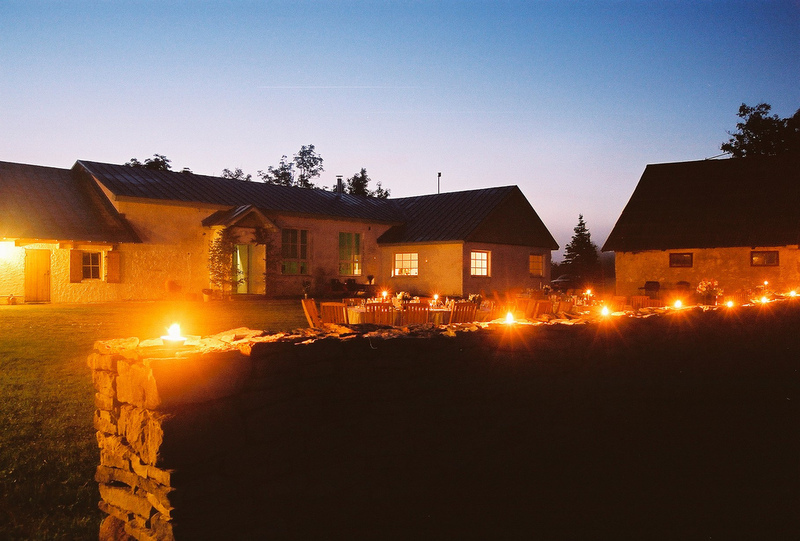 We have created a warm and homely atmosphere to provide sweet and refreshing dreams to our guests. 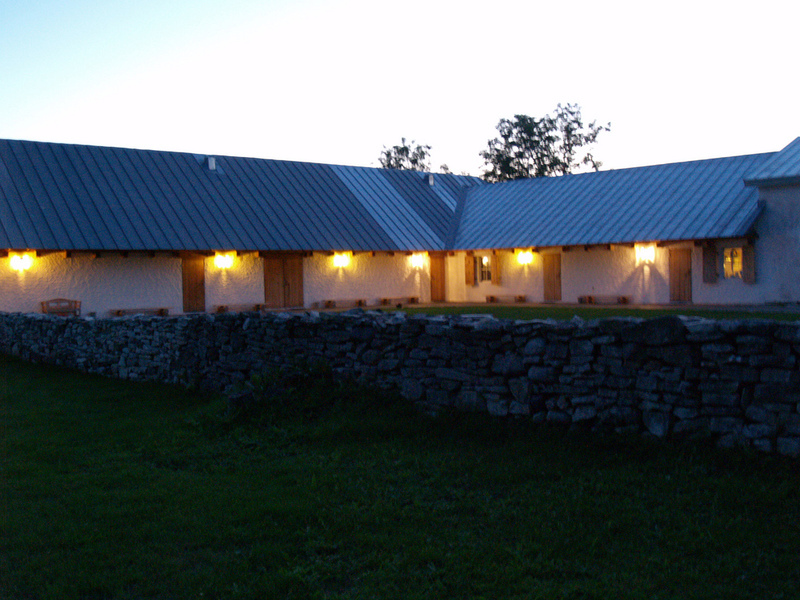 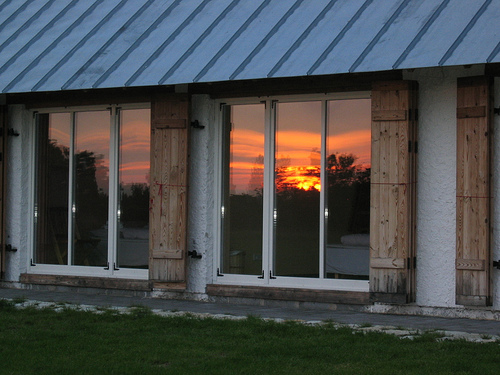 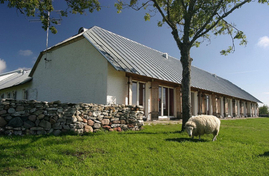 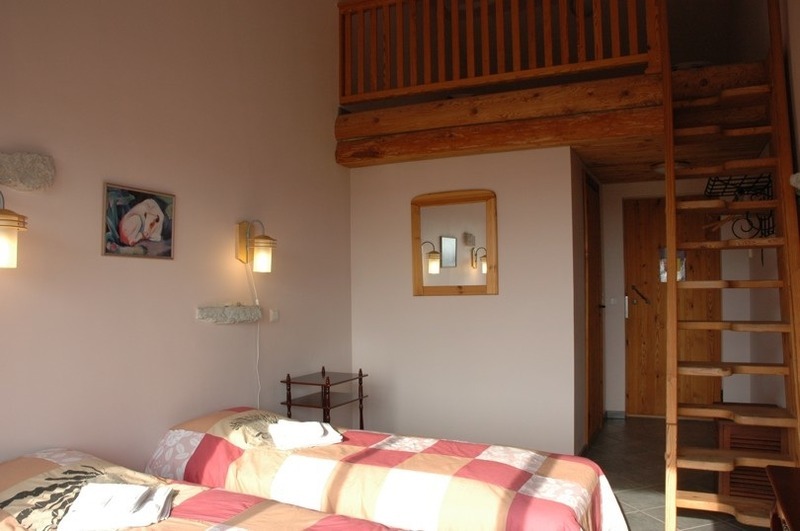 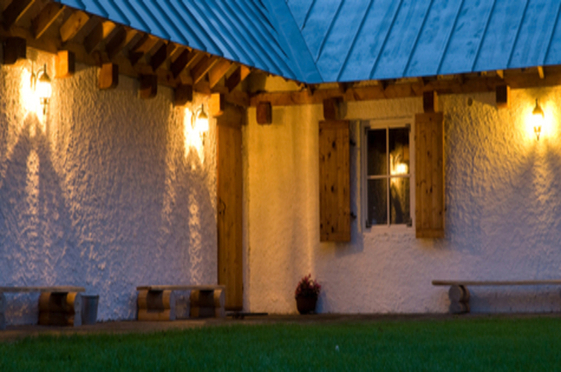 Twin rooms for 2 guests have a beautiful view to peaceful meadows and the ancient walls bring cozyness. 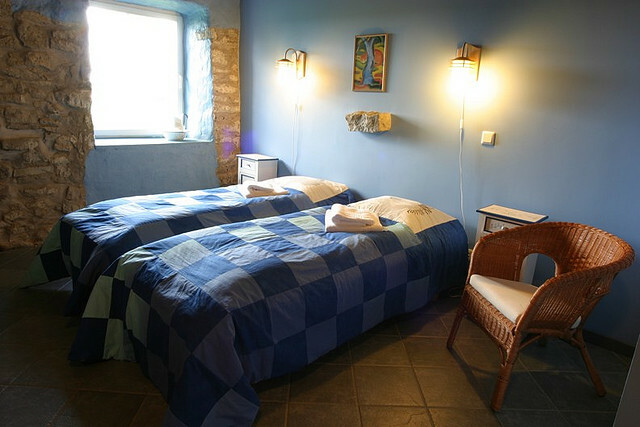 Studio rooms for up to 5 guests with a ground floor and a mezzanine are spacious and Porte finestre (door windows) provide a gorgeous view of the Pilguse bay.